Want to know more about Anti-Aging Labs? Click here. Hi Healthy! I’m so excited that you are here. You have found your key to health and bliss. This is your place to take your health to the next level. I want to help you Age Well! Science is now discovering that our ability to stay young is truly connected both your physiology but also your state of mind. We have formulated a program to help you age well. This message was crafted by Alan Hopkins, MD, anti-aging specialist and given that special touch by me an average health nut and soul junkie with a propensity for science. Aging well is a paradigm shift. Are you in your 40's and above and looking into how your parents are aging with concern and dread? Wondering if the health challenges that are facing them may be what is next for you to face? We are here to move the needle when it comes to aging well. There is a lot we can do to keep active and strong throughout our 40's, 50's, 60's and beyond. I’m Amy Beth Hopkins, health scientist and physical therapist. 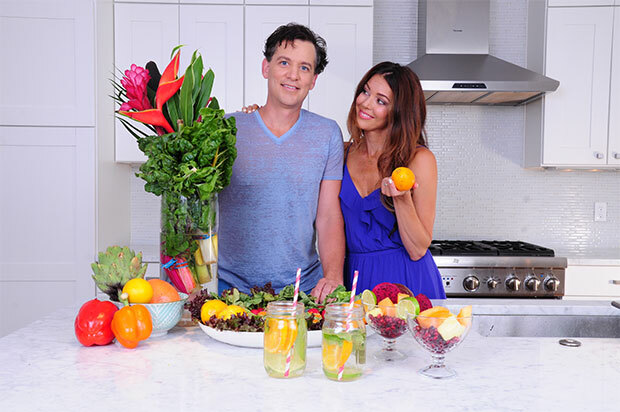 Along with my husband, Alan Hopkins MD, who earned his fellowship in anti-aging medicine, we have a host of resources to share in turning back your biological clock and falling in love with how good you feel! We wanted a place where you could get the advantaged advice of medical professionals delivered with love and spirit. Want to learn from the experts?